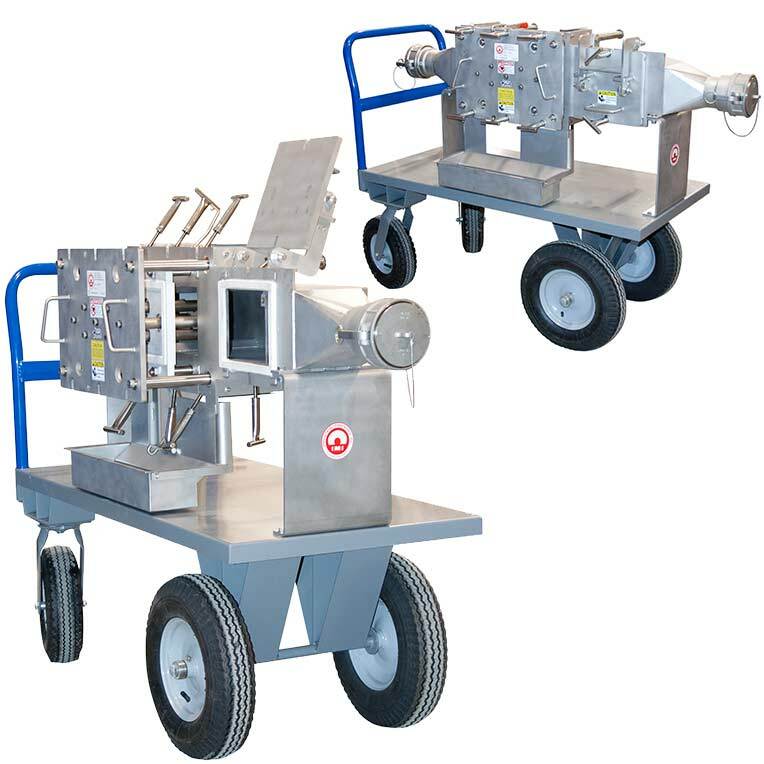 Based on its highly successful Drawer-In-Housing platform, the Pneumatic Line Housing from Industrial Magnetics Inc. incorporates a series of 1-in.-diam, 52 MgOe rare-earth tubes on staggered centers, versus a single center-flow cartridge circuit often prescribed for pneumatic line systems. This configuration ensures that all product flowing through the housing makes repeated contact with the magnets. The resulting capture rate of ferrous and weakly magnetic stainless contaminants far exceeds any other magnetic separator available for this type of application. Ideal for dilute-phase pneumatic systems, the Pneumatic Line Housing is suitable for processing dry, powder, and granular materials. 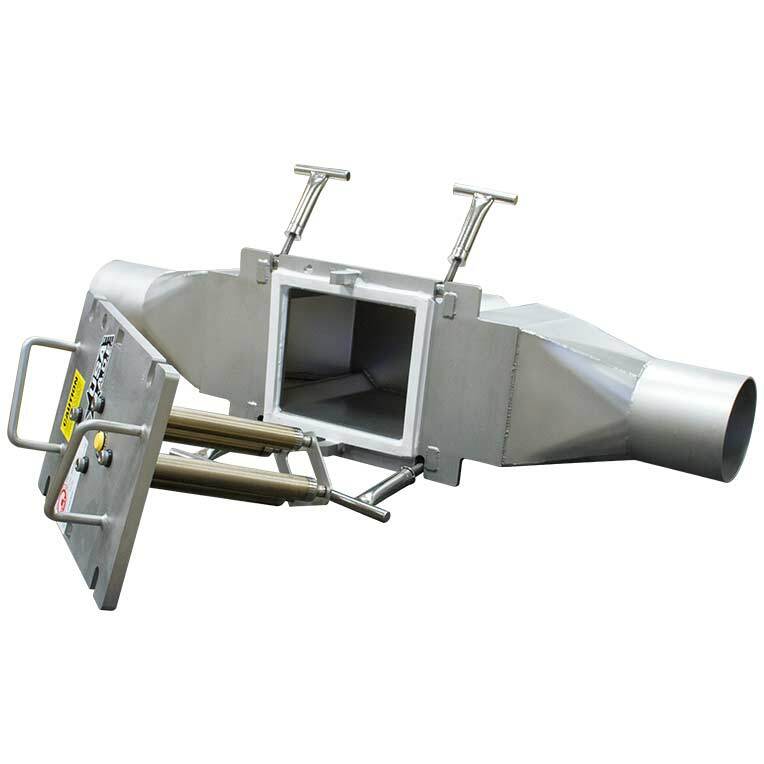 It can be used ahead of processing equipment and bulk load-out stations to ensure product purity and protect machinery from tramp metal damage and is also available in a cart mounted design for portable bulk unloading. IMI's Patented (U.S. PATENT NO. 8,474,629) Self-Cleaning model is a sealed unit which eliminates line pressure drops and surges, is leak-proof up to 15 PSI and eliminates the need for operator-required cleaning of metal contamination. 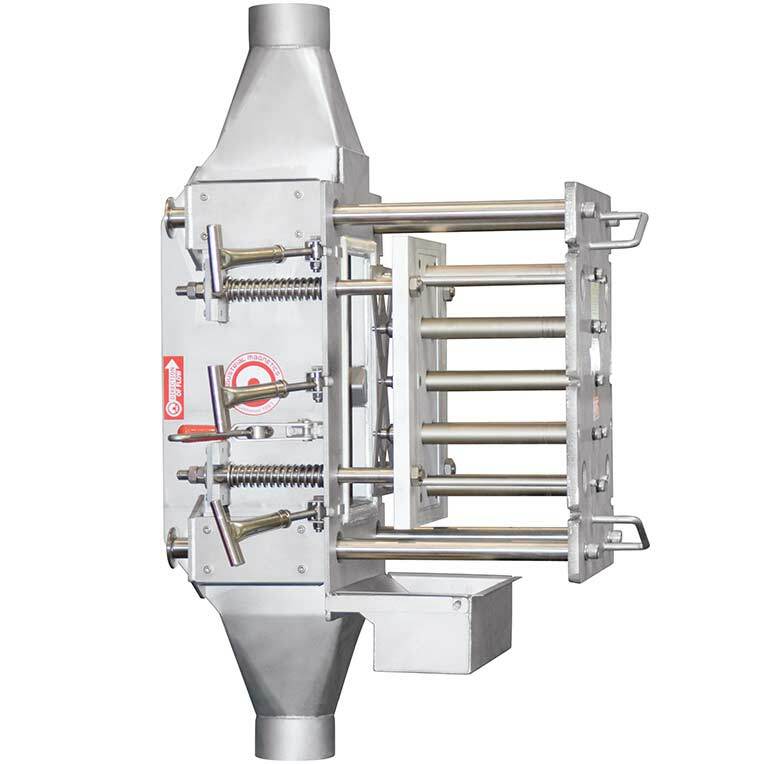 It is ideal for hard to reach locations, removal of fine tramp metal, or an automated processing plant. Add a toggle switch to allow the operator to actuate the cleaning action from a remote location. In seconds, the air-actuated stripper device discharges collected tramp metal outside the housing. Custom sizes are available upon request, as well as transitions to match existing equipment. 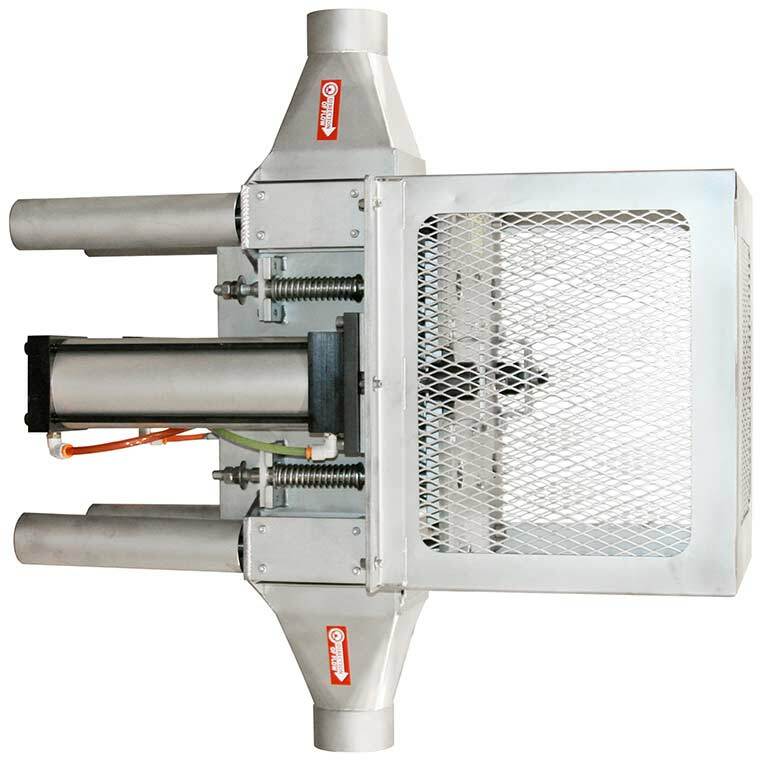 The EZ-Clean Pneumatic Line Housing is designed to simplify the cleaning process for quick removal of collected tramp metal. To initiate cleaning, the operator pulls two handles on the front of the housing which removes the magnetic drawer from the product flow. 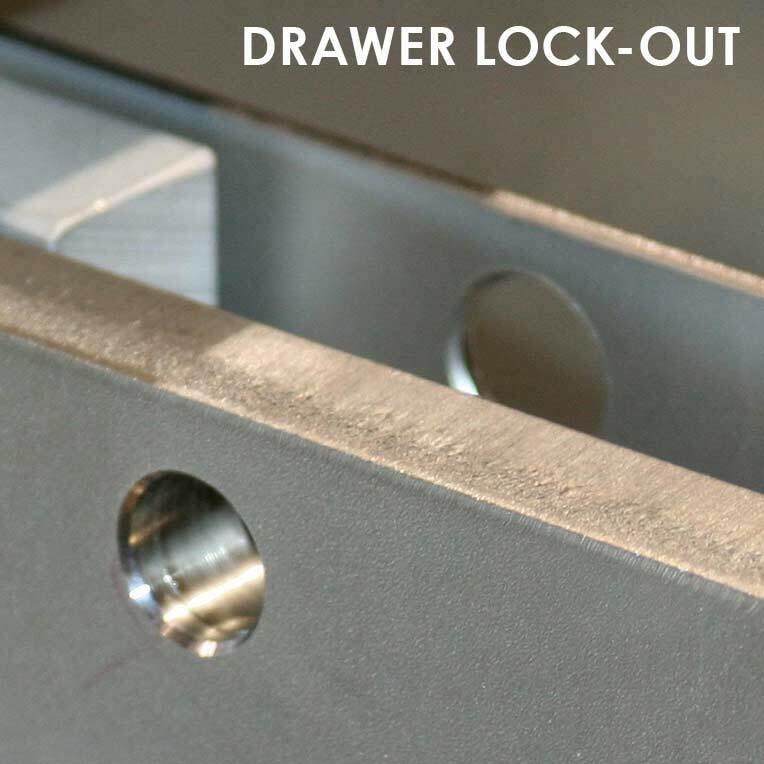 As the drawer is pulled out, each magnetic tube passes through a seal which wipes the accumulated metal from the tubes. A catch pan is located under the tubes on the front of the housing to collect the metal for proper disposal. 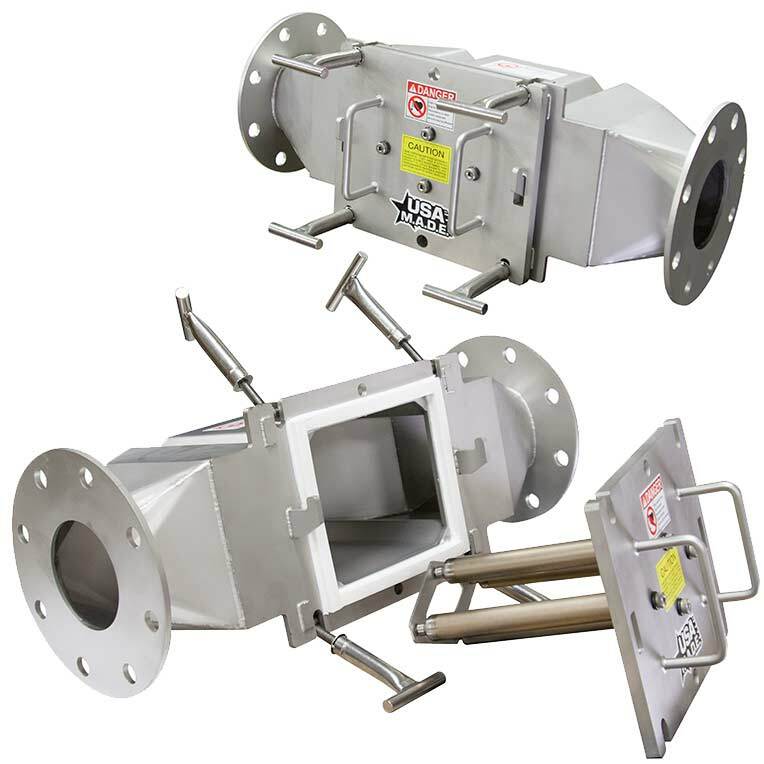 SimpleClean™ Pneumatic Line Housings are ideal for applications with low levels of tramp metal contamination. The housing utilizes extended tubes that contain a non-magnetic area that is located in the back of the housing and outside of the product stream. To clean a row of magnetic tubes, open the door and remove the tube fixture. Over a non-ferrous container, simply wipe collected metal on the tubes until it reaches the non-magnetic area located at the end of the tubes where the metal falls off. NOTE: Consult the Factory if your product is a sugar-based substance or has a Reduced Iron Enrichment or other magnetic additive. Not recommended for installation in a horizontal line if cross-contamination of products is a concern. Our Sanitary Grade finish, with HACCP magnetic circuit, Pneumatic Line Housing Magnets are certified by HAACP International and fully conform to HACCP International's Food Safety Standard (0909MAGSEP 1-2010) for direct contact with food product. Note: Additional Models are available that exceed HACCP International's specifications. Download Promotion Flyer Now! or visit our Trade-In/Upgrade Promotion Page for more details.